Greenhouse Garden Center is located at 2450 S. Curry Street in Carson City, Nevada. The Ruf family has owned and operated the nursery for 37 years. Dave Ruf has created an oasis for plant lovers in Northern Nevada, providing beautiful and hardy trees, shrubs and perennials for our high desert and mountainous regions. 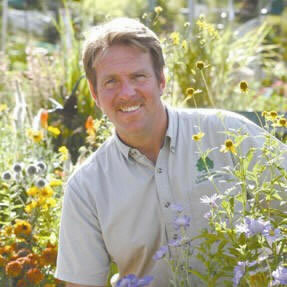 He and his staff are a resource for the community, providing plant information and best-practice techniques for gardeners all over Northern Nevada.